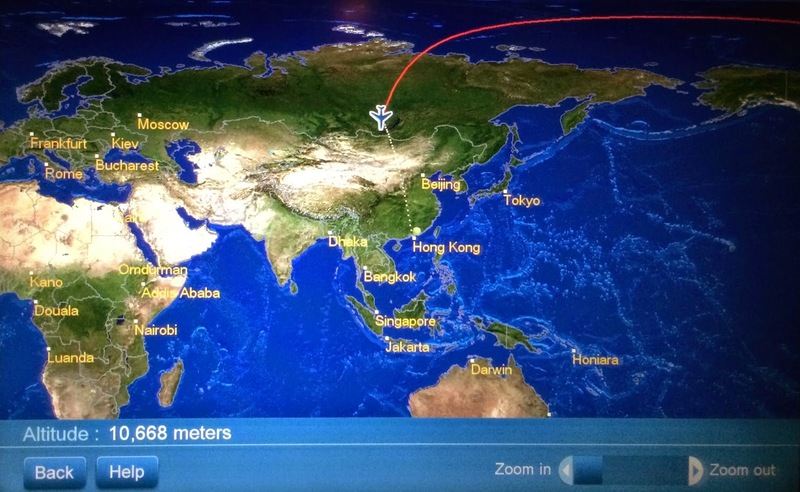 I arrived in Hong Kong just hours ago and am settling into my hotel room to sleep off some of the jet lag. 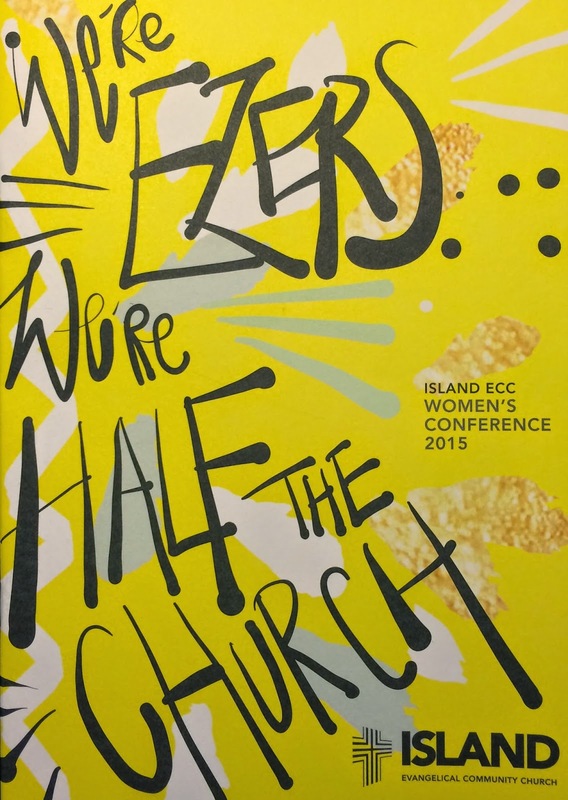 Friday is the start of the Island ECC (Island Evangelical Community Church) Women’s Conference 2015. The theme is Half the Church. Kwen Ip, Director of Women’s Ministry, is leading the charge. Although she’s never been to a Synergy conference, she is definitely one of us! Just being with her is worth the trip over. By her account there are other kindred spirits here, and I’m looking forward to meeting them. Already I’m encouraged. But for now (and before I say something jet-lag muddled) it’s time to hit the sack.